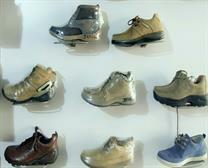 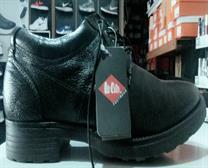 Woodland Shoes - Buy from a huge range of Woodland shoes for men at Dhingra's Foot Land. Latest collection of Woodland leather shoes. 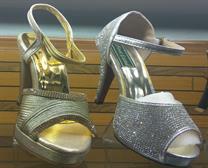 Women's Heels - Buy heels for women at low prices. Latest collection of stylish high heels shoes, high heeled sandals, platform heels, kitten etc. 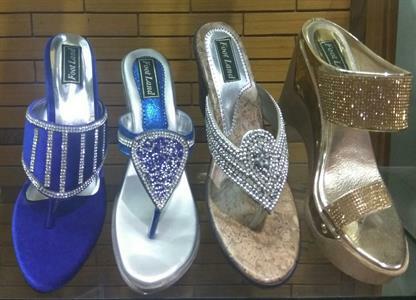 Shop the latest collection of sandals for Women at best price at foot land in jind .best women collection in jind. 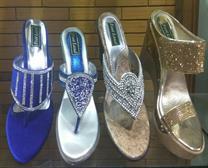 Buy shoes for women at best prices. 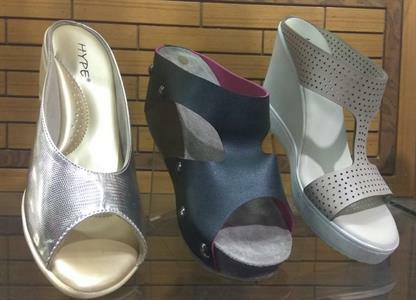 Explore huge range of Heels, Casual Shoes, Heeled Sandals, Ballerinas, Boots . 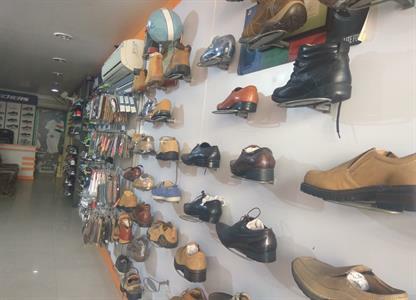 Best women shoes shop in jind. Buy Lee Cooper Formal Shoes, Slip On, Lace Up Shoes in Jind. 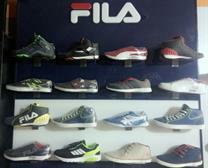 Huge range of Men's Formal Shoes at Foot Land Jind. 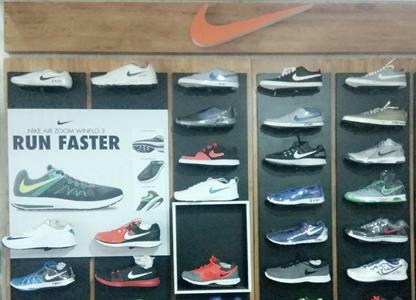 Call 9416360965, 9215143795. 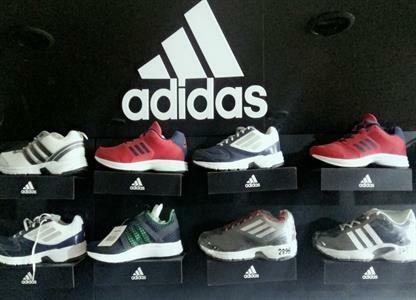 Welcome to adidas Shop for adidas shoes and view new collections for adidas Originals, running, football, training and much more. 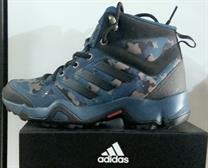 Dhingra Foot Land. 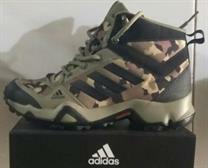 Dhingra's Foot Land - Buy adidas Mens Footwear at Best Prices in Jind. 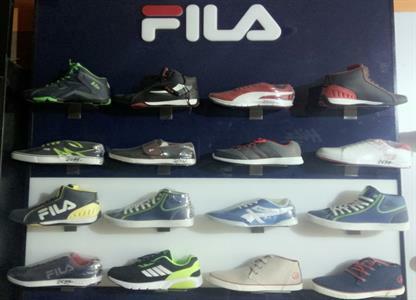 Fila Mens Footwear - Buy Fila Mens Footwear at Best Prices in Jind at dhingra foot land. 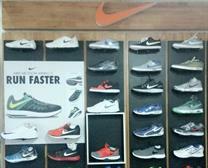 Nike Shoes - Select from Nike Shoes & Sneakers, Nike sports shoes, Nike running shoes, Nike casual shoes & more. 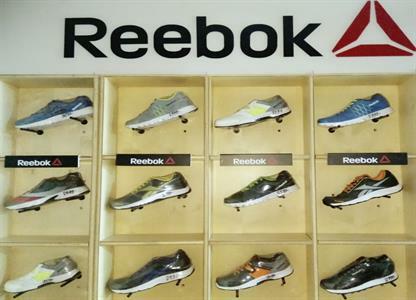 Reebok Shoes - Select from Reebok Shoes & Sneakers, Reebok sports shoes, Reebok running shoes, Reebok casual shoes & more. 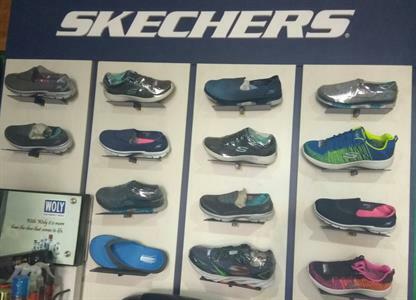 Shop for Skechers shoes for men & women . Huge range of Skechers casual shoes, running shoes best prices at Dhingra foot land in jind. 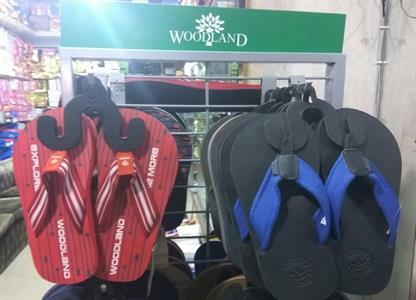 Buy Woodland Men Sandals & Slippers in Jind. Huge selection of Men Woodland Sandals & Slippers at Dhingra's Foot Land Jind.